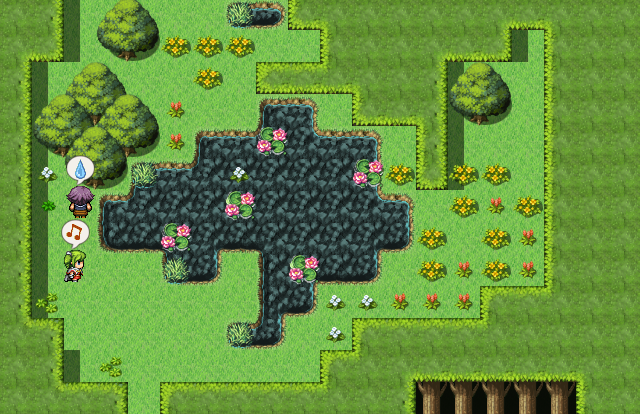 Alchemy: The Untold Fate is an adventure game set in the world of Luscaria! You will guide the protagonist Theodric on his journey to discover the dark reasoning behind ... well, that would be spoiling things wouldn't it! 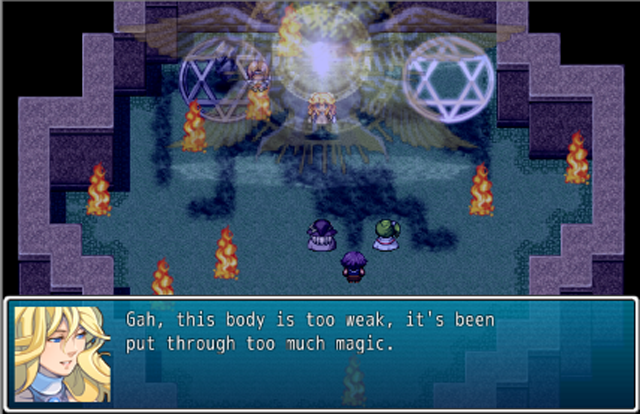 Throughout the game you will control the very fate of Theodric and his companions by having to make choices. These choices have unknown effects ranging from what abilities are learnt, to how the game is concluded! Gameplay: Alchemy is based on a turn based combat system, meaning you will have to use your wit and intelligent to decide whether you go in for the kill and risk being slaughtered by a horde of monsters, or play it safe and calm and stick to your defences. 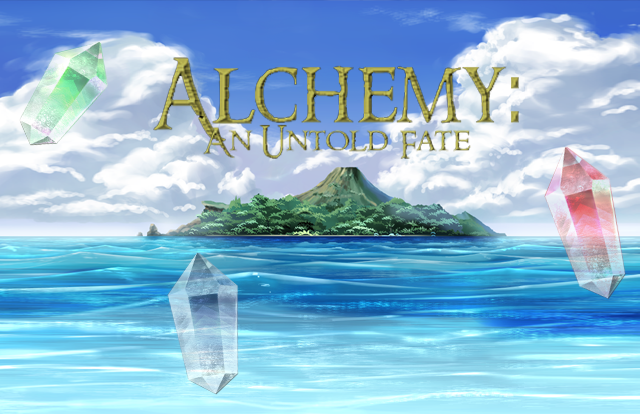 Alchemy: The Untold Fate is a solo project and my first attempt at designing a full game, the game currently has mulitple endings however more options and more story branches were (are) planned to be implemented but due to time constrainted I've had to cut it down. I hope you enjoy playing my game and any and all reviews will be greatly appreciated (whether good or bad) as they will help me develop in the future.